At the end of November 2017, Zein Child Care announced that it had signed a long-term lease for a beautiful location in Voorburg. But before the Hague Daycare center could get involved in the national monumental building, some things still need to be renovated. 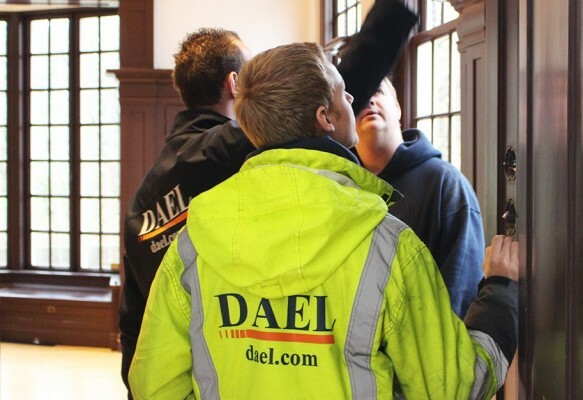 DAEL Data & Electro has installed both the electrical installation, the data, fire alarm, and evacuation system during this renovation period.